The development path for soccer players contains many elements: from technical execution, to tactical awareness, to mental strength, and more. But as players progress, they specialise, and skillsets and practices advance, based on the specific requirements of their positions. At this point, coaches need to offer tailored coaching. With forwards, a key aspect to developing finishing and scoring goals is to focus on executing the right techniques when under pressure. This can be achieved by placing the forward in game-realistic positions and scenarios, then allowing them to ‘practise’ appropriate techniques. In doing so, they develop a feel for a successful strike and continue to build their skills until they become comfortable. 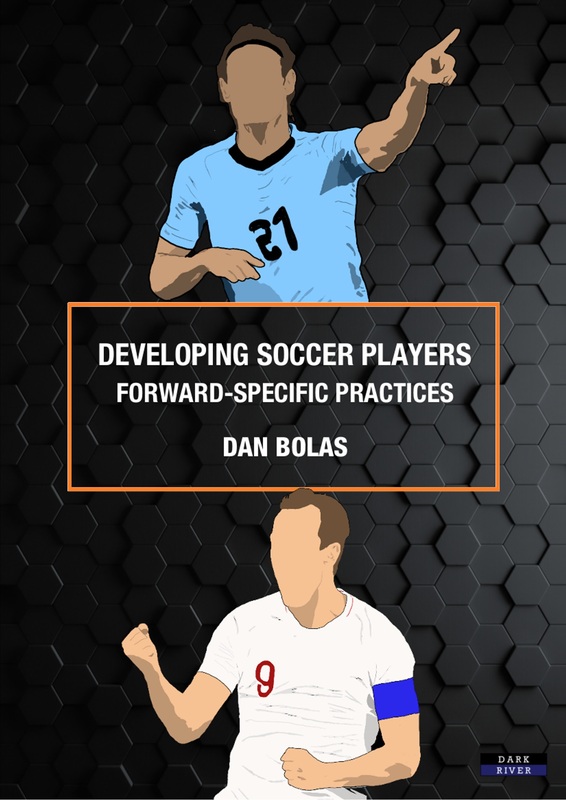 Aimed at football coaches of all levels, and players of all ages and abilities, Developing Soccer Players: Forward-Specific Practices seeks to develop, and enhance, the skills and functions of forward players through low numbers training. This includes the player on their own, with a coach, and in small-sided games. Detailing research into technique, psychology, and using the statistics of how goals are scored in the modern game, this book highlights where and how modern goalscorers get their goals, and serves up exercises to help players develop and excel accordingly. Developing Soccer Players: Forward-Specific Practices offers drills that develop the full range of core finishing techniques including volleys, headers, and both sides of the boot. The book also provides a wide spectrum of game scenarios including: across goal finishing, combination finishing, across defender finishing, second phase finishing, and more. Containing more than 40 illustrated soccer templates, the book presents a core coaching reference that will help coaches take their forwards to the next level. About the author. Dan Bolas has been working in football for the past 15 years, with a focus on developing and improving players of all ages and abilities. For the last nine years, he has been coaching in English academy football, working with some of the best young players and alongside some of the most experienced coaches in the game. Dan holds the UEFA A Licence qualification and is a graduate of the Premier League’s innovative Elite Coach Apprenticeship Scheme. Due September 21st 2018 | ISBN-13: 9781911121572 | Print and eBook formats will be available.